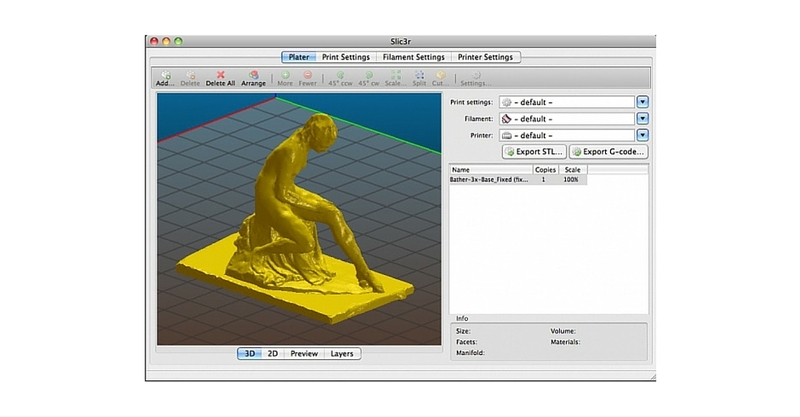 3D Printing Software: How To Slice Like Jack The Ripper! You may not realise that the 3D printing software that came with your desktop 3D printer, is not the only 3D printer slicer that you can use. More importantly than that, the 3D printing software that came with your desktop 3D printer may not be anywhere near as good as other third party 3D printer slicer’s. I spent my first year of printing using Makerbot’s Makerware, until I became aware of the numerous other 3D printer slicer’s available. Without question, some of them are much nicer to use, provide much more flexibility and produce much better printing results. Most of them are also free. 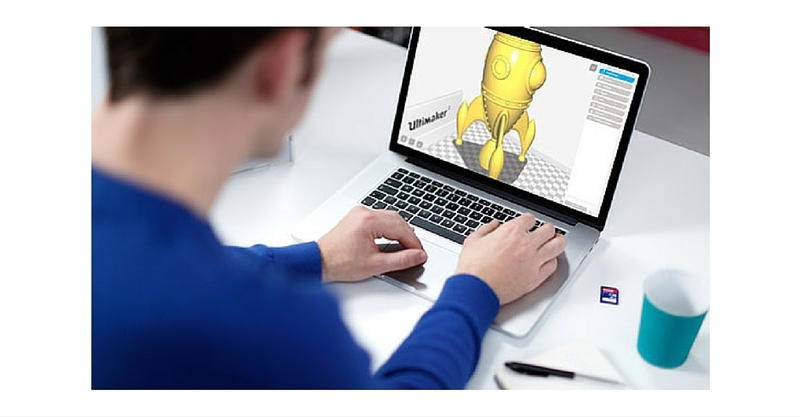 Perhaps it is time you take your desktop 3D printing to the next level and upgrade to superior 3D printing software. But which is the best 3D printer slicer to go for? Below is a list of the top four 3D printing software packages, with details of their key characteristics to help you make an informed decision. Are you ready to push your desktop 3D printer to new highs?! Founded in 2013, Cincinnati based Simplify3D develops premium 3D printing software, capable of driving the majority of the world’s desktop 3D printers. 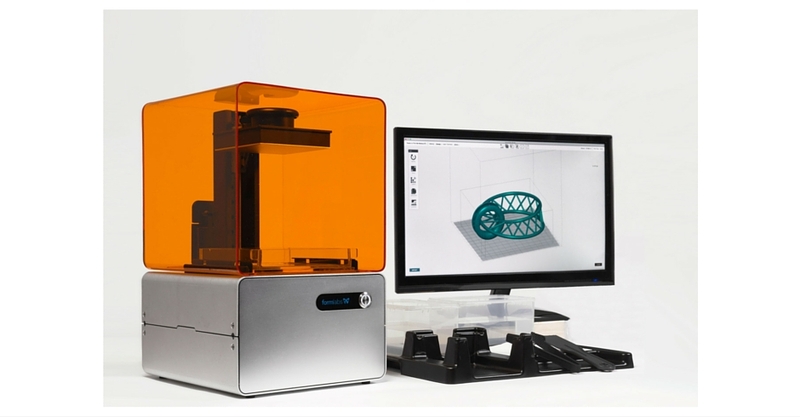 Unlike some 3D printing software developers, Simplify3D does not produce its own desktop 3D printer; choosing to focus solely on creating the world’s best 3D printer slicer. 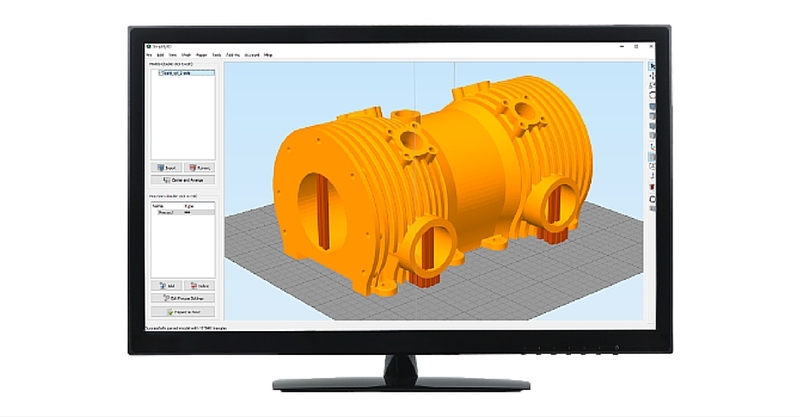 Their efforts come at a price however, with a Simplify3D license costing $150. This makes them the only premium option on my list. They do provide a two week money back guarantee, giving you the option to enjoy a risk free test drive. 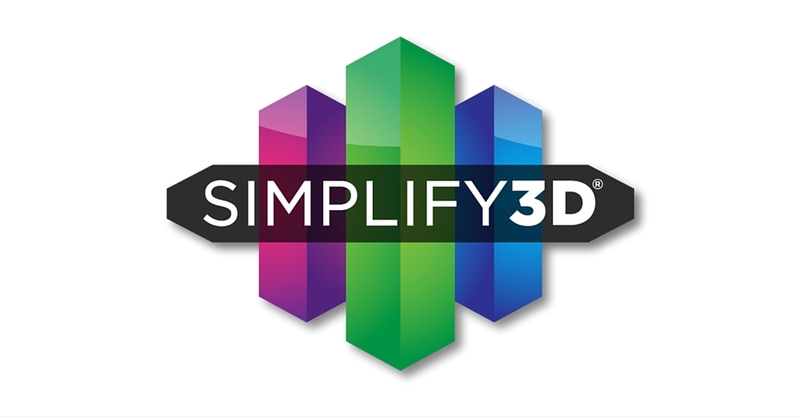 Simplify3D’s software will work on Windows, Mac OS X and Linux systems. 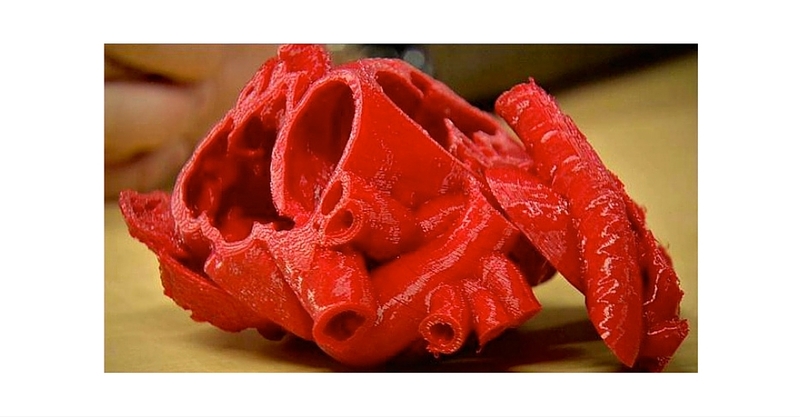 More importantly, their 3D printing software can drive nearly 95% of the world’s desktop 3D printers. This makes them the leader in terms of printer compatibility. Probably the first stand out feature you will notice is the speed. Importing large files takes seconds, and this is quite easily the fastest 3D printer slicer available. Models which would take minutes to slice on other 3D printing software, can be sliced in seconds using Simplify3D. The graphics are very smooth too. No more annoying buffering as you move large files around the print bed. In my opinion, control over support placement is an essential feature to look for, when considering a 3D printer slicer. Support removal can be challenging and unpleasant, even when you have the correct tools. 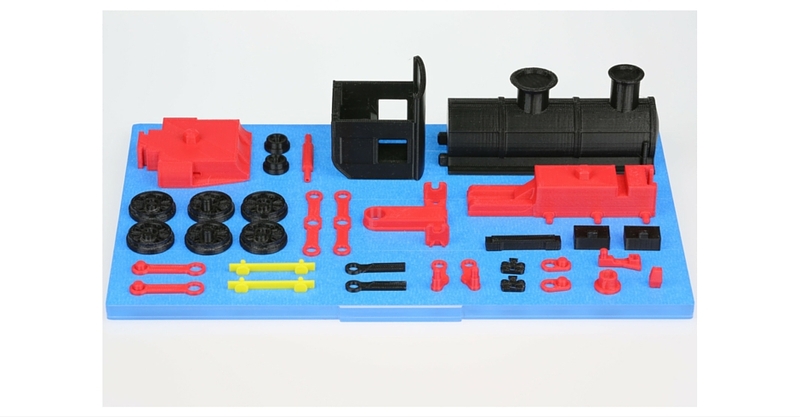 Take a look at my article on essential 3D printing tools for useful support removal equipment. 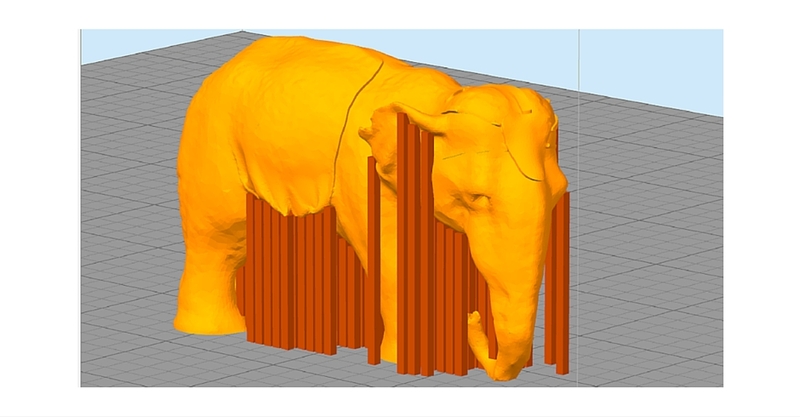 Simplify3D allows you to automatically generate support structure and then add and remove supports as you see fit. This makes a big difference to the amount of time you will spend in post processing and the finish you will get from your model. 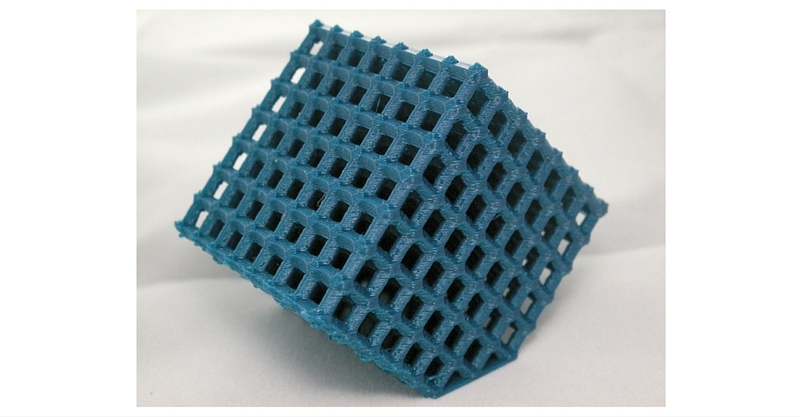 There is also support for dual extrusion, with nice benefits such as the ability to create an “ooze shield”. If you like to load up your print bed and let it run, then you will love this feature. Simplify3D enables you to apply different settings, such as: infill; supports; layer height; and temperature, to each part on the print bed. How about that for printing efficiency! In addition to this, you can choose to print sequentially, meaning multiple layers of one part are printed, before moving on to the next part. This will give you a nicer finish. Perhaps not essential but a great feature for any 3D printing software. A print preview option is important, if you want to reduce the number of print failures you are having. Visualise every aspect of your print, layer by layer, and make filament saving adjustments, using Simplify3D’s 3D printer slicer. You can also get estimates of print time and material quantity. What do all of these features add up to in the end? Well, probably the best quality prints of any 3D printing software available today. 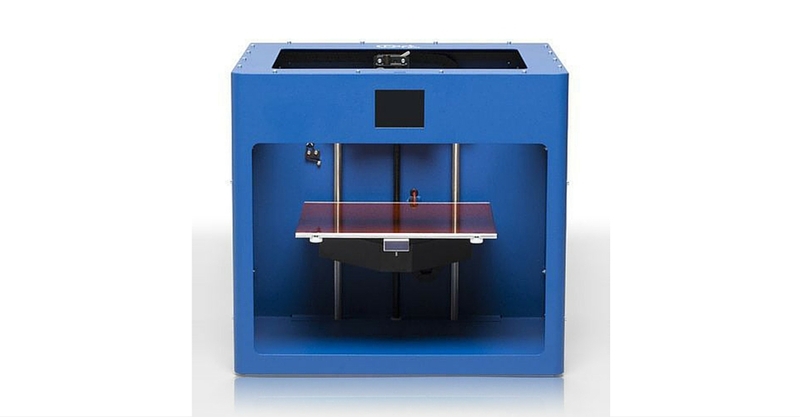 This includes in house 3D printing software such as Makerbot’s Makerware. As you would expect from a premium product, Simplify3D’s support is extensive. Its website contains numerous guides, videos and frequently asked questions. If none of that works for you, there is an excellent community forum and the ability to contact Simplify3D directly. Founded in 2013, Budapest based CraftUnique, is a desktop 3D printer manufacturer and a 3D printing software developer. Its 3D printer slicer Craftware, was created to drive its CraftBot desktop 3D printer but you are encouraged to download and try it. Craftware is free to download and is currently in beta testing, so your feedback would be very welcome. Information on compatibility is a little bit thin at the moment. Craftware will work on Windows, providing you have Windows 7 or greater. It also supports all RepRap printers, using the standard gcode command set. I know it works with other desktop 3D printers but you will just have to give it a go for your particular model. The speed and graphics are very impressive, only being bettered by those of Simplify3D. Importing large files is slightly slower than the very fastest 3D printer software but not by much. Slicing too is also very quick, putting most other 3D printer slicer’s to shame. The graphics are smooth even when dealing with big files, and all this whilst still in beta. Another major benefit of Craftware’s 3D printer software is the ability to control the placement of supports. This really is an important feature for any 3D printer slicer and I would imagine it will come as standard for all printer drivers in the future. At the time of writing, Craftware does not offer support for dual extrusion. Perhaps the best print preview available today, Craftware shows you live updates of the setting changes you are making, on your model. This is really useful if you are unsure about what certain settings do. You can also get estimates of print time and material quantity. Although print quality is a little bit behind Simplify3D, Craftware is a very impressive 3D printer slicer. Given that it is still in Beta, there is still likely to be more to come too. CraftUnique does offer a certain amount of support on its website but most of this is aimed at its desktop 3D printer. You can open a ticket or get in contact via email or phone and there is a community forum with specific areas for discussing 3D printer software. 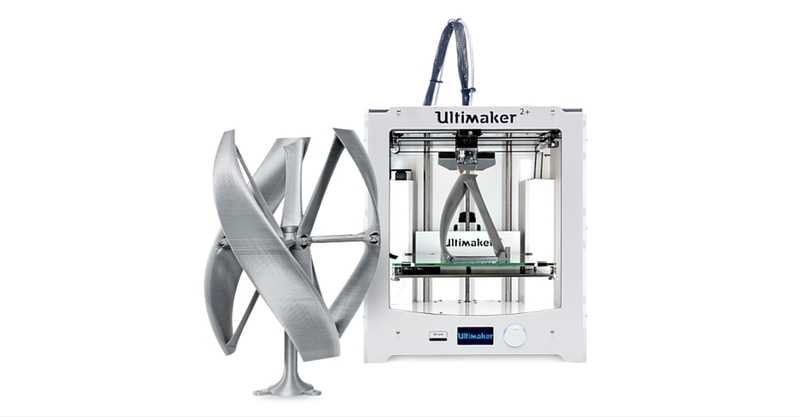 Founded in 2011, Netherlands based Ultimaker is a desktop 3D printer manufacturer and a 3D printing software developer. 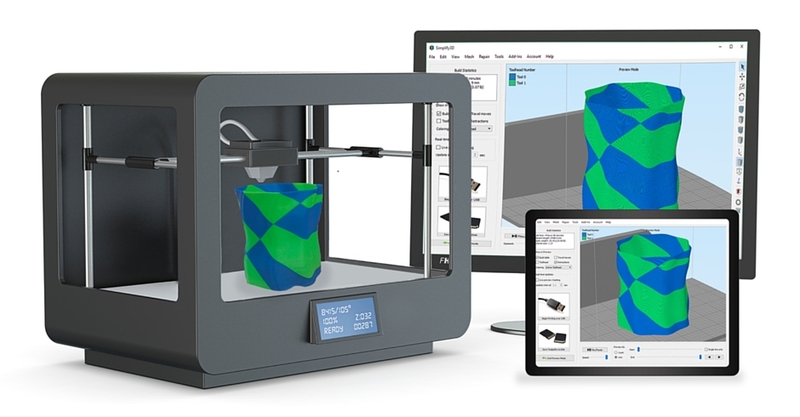 Its 3D printer slicer Cura, was created to drive its Ultimaker desktop 3D printer but the software is free to download and open to everyone to use. Cura is also open source, so you can be a part of the improvement process. Cura’s software will work on Windows, Mac OS X, and Linux systems. 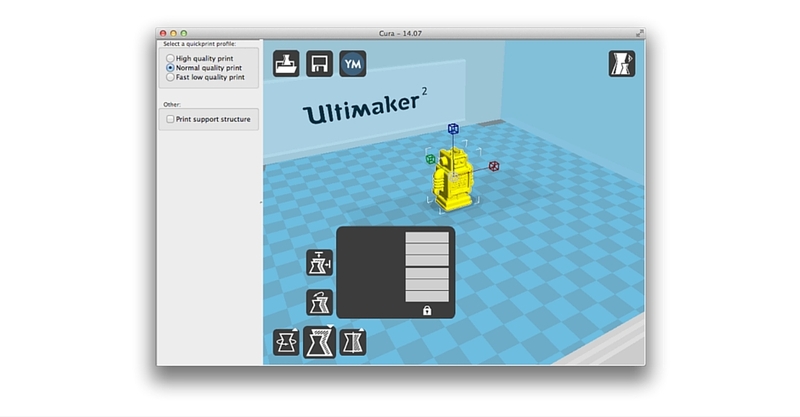 Cura can also be configured for a large range of desktop 3D printers, outside its own brand printers. Not the fastest 3D printing software when it comes to opening and slicing large files. You will find both Simplify3D and Craftware significantly quicker when it comes to performing these tasks. The graphics are smooth though, and large files can be moved around the print bed without buffering. No option to manually control the placement of supports with this 3D printer slicer. This is something Cura will need to upgrade. You will find support removal and post processing much more challenging as a result. Perhaps not critical for beginners but an important feature for advanced users. Cura does offer support for duel extrusion. Similar to Simplify3D, Cura enables you to apply different print settings to each part on the print bed. If you like to be efficient with your time, this feature will prove very useful. Along with manual support placement, I think multiple settings printing will become a standard feature on all 3D printing software in the future. 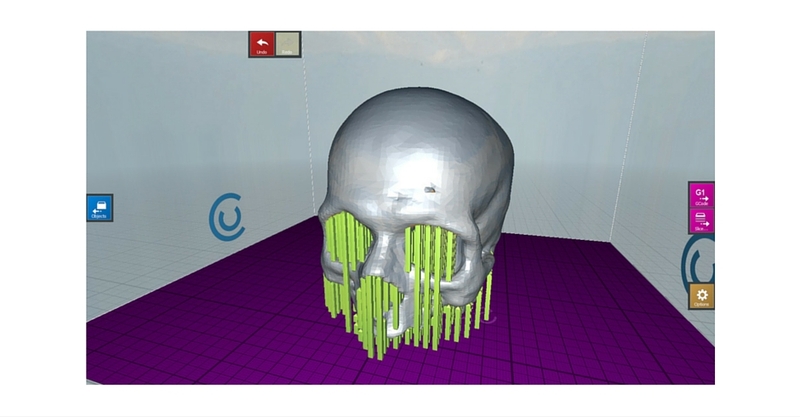 Cura does offer a print preview option, giving you the ability to visualise every aspect of your print layer by layer. I don’t think it is as good as other 3D printing software offerings but it does the job. Print quality is good although in my opinion it is a little bit behind that of Simplify3D and Craftware. The lack of manual support placement really impacts the overall result of certain prints. Given the open source nature of Cura, I feel confident a manual support upgrade will not be too far away. Ultimaker’s support is extensive with step by step guides on every aspect of its 3D printer slicer. It has a large community forum and you can contact the company directly both by email and phone. Unlike the other 3D printing software developers on my list, Ultimaker also has a thriving 3D design sharing community, Youmagine. This is a great resource for learning. 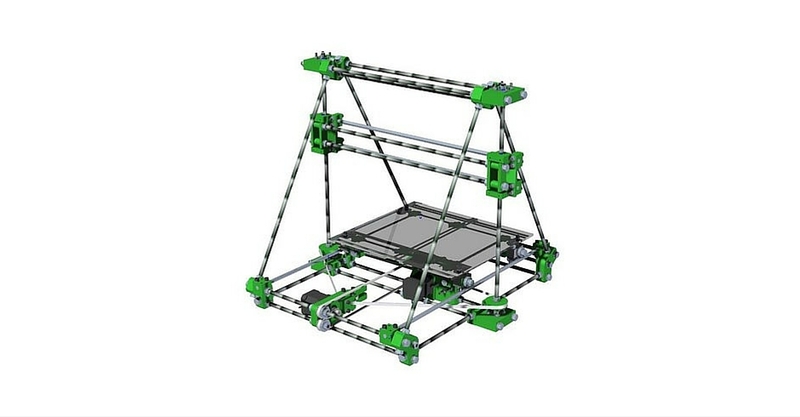 Founded in 2011, Slic3r was born within the RepRap community with the goal of providing an open and flexible toolchain, for the growing desktop 3D printing technology. It is a true non-profit community project and a pioneer of many of the features found in 3D printing software today. Based on a group of people working together on GitHub, it is free to download and use by everyone. You can contribute to the project by donating money on their home page. Slic3r’s software will work on Windows, Mac OS X and Linux systems. all RepRap desktop 3D printers. Probably the slowest 3D printer slicer on my list when it comes to opening and slicing large files. Unfortunately the graphics can be choppy too, making it difficult to move large files around the print bed. Given that Slic3r has been a 3D printing software pioneer in so many other areas, this seems a bit strange. Slic3r does offer support for duel extrusion and in fact multiple extruders. Sequential printing is available which enables you to load up the print bed but print each part one at a time. This is a great feature for getting the best possible results. A print preview option is available but it is quite basic and the graphics are becoming dated when compared to the other 3D printer slicer’s on my list. There does not appear to be any option to get an estimate of print time or material quantity either. Slic3r was the slowest of the four to print and the print quality was also the lowest. None of this should be particularly surprising given the budgets the other three 3D printing software developers have to work with. All things considered, Slic3r is still a commendable 3D printer slicer. Given that Slic3r is open source, you will find numerous support resources. There is a highly involved community, discussing, testing and creating ideas. In addition to this there is a manual on their website and a Wiki page with even more information. You will see that there is a variety of different types of 3D printing software available, each with its own strengths and weaknesses. If money is no object then Simplify3D is the most complete 3D printer slicer available, and it does produce the best quality print results. Given such strong competition from free alternatives though; is it good value for money? 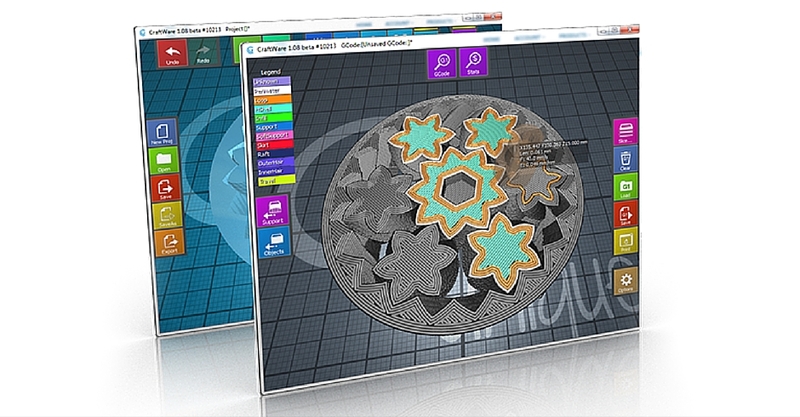 The new kid on the block, Craftware, is a very promising piece of 3D printing software. It keeps up with Simplify3D in many critical areas, such as manual support placement; and there is probably more to come given its beta status. If you are looking for the best but want your 3D printing software to be free, then this could be the 3D printer slicer for you. Cura is also an excellent 3D printing software package, only let down by the lack of manual support placement. Perhaps the ability to apply different print settings to each part on the print bed, is a more important feature to you. Cura’s compatibility and support is also much more extensive than the likes of Craftware. There are tens of thousands of desktop 3D printers being driven by Cura, which will inevitably help development too. Slic3r really is the 3D printing software of choice for the die hard maker. Certainly not the best 3D printer slicer in terms of speed or print quality but the appeal of the community project can’t be denied. If you really like the technical aspects of slicing and want to be a part of the development, then this is the 3D printing software for you. Which 3D printer slicer do you use?